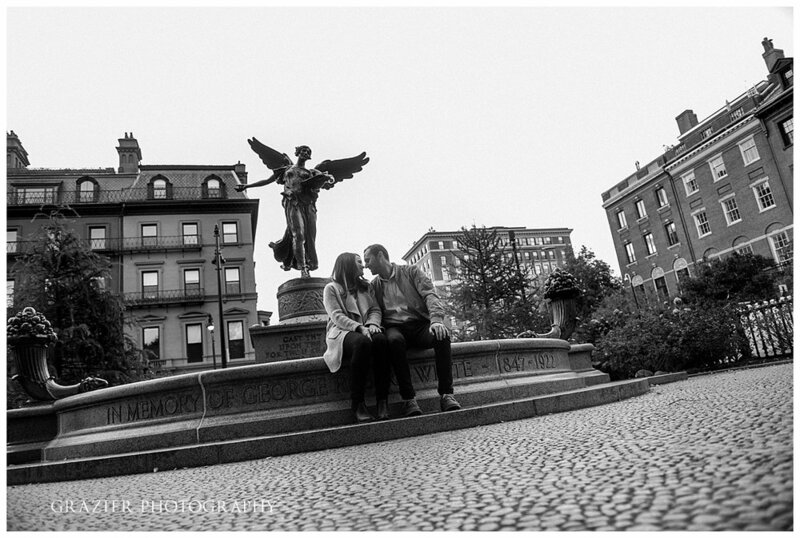 I am so excited to be sharing Jen and Slava's engagement photos from our Boston session! 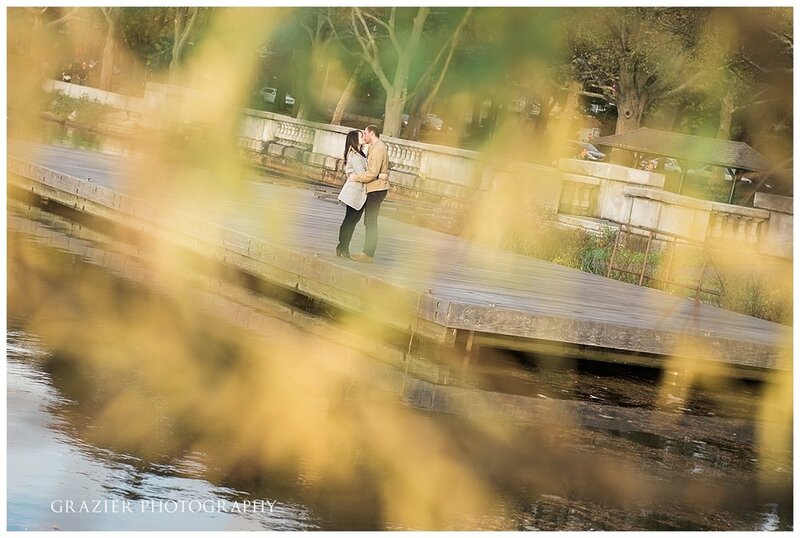 We started their session in the Public Garden with the gorgeous Willow trees and had some fun with a musician in the park. 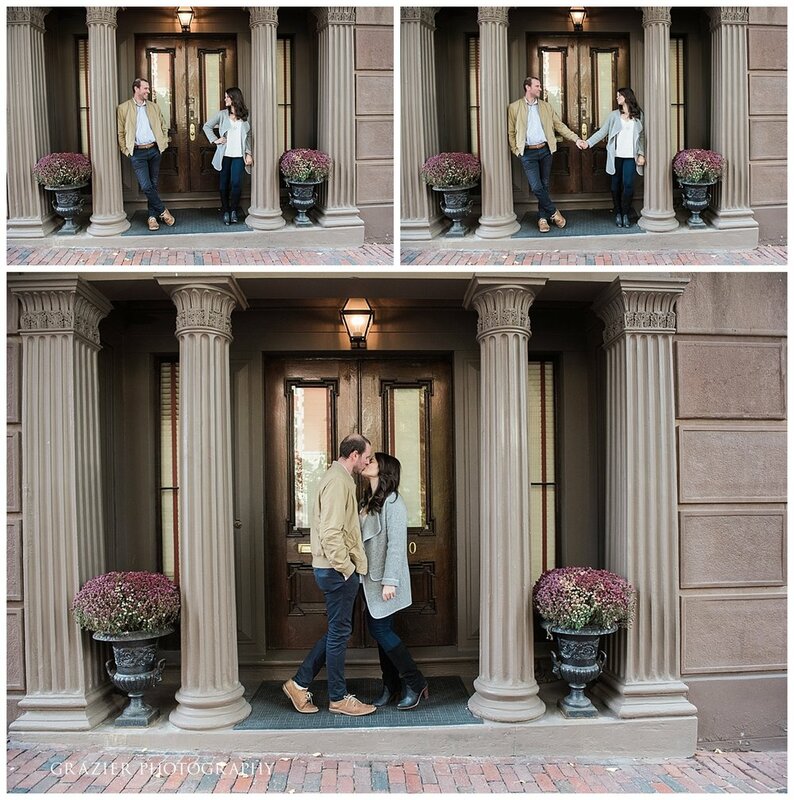 We cut through Beacon Hill enjoying the beautiful brownstones as we headed to the Charles River. 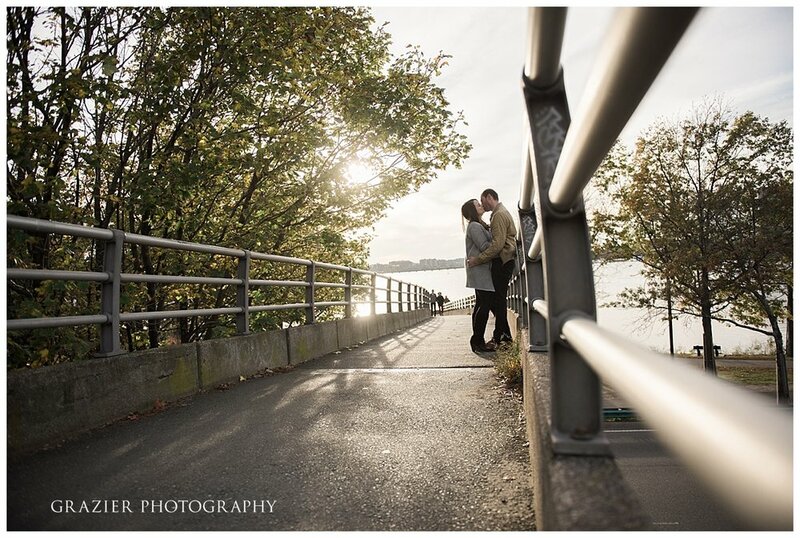 It was a perfect fall day in Boston. One of those days that had the gorgeous fall leaves everybody loves and warm enough to be out enjoying them without a chill. 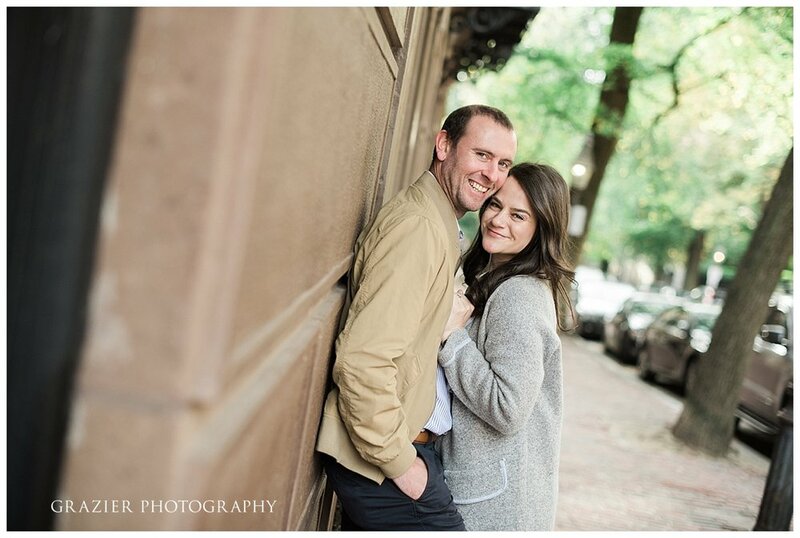 I'm looking forward to their wedding next May at Warehouse XI with the awesome Renee Sabo of the Urban Soirée is planning their big day.